Nepal, although small in area, has varied topography and culture which has always attracted curious travelers from all around the world. Within a short span of time, one can visit all of the three distinct geographical spheres of Nepal—mountains, hills, and plains. The myriad flora, fauna, terrain, landscape, ethnic communities, and the culture of each of these regions are the highlights of travelling in Nepal. Although most of the places in Nepal are reachable through various means of transportation, the best way to explore this scenically as well as culturally diverse country is by trekking through the serene trails amid virtuous ethnic settlements. While trekking, by the very term, sounds strenuous, time-consuming and unachievable for people without experience, such is not the case. For the ones who are just entering the world of trekking in Nepal, there are plentiful shorter and easier trekking routes to opt for. Despite being short and easy, these treks provide ample visual as well as a spiritual treat as the trekkers distance themselves from their routine life and get closer to a rather remote environ. These treks provide the trekkers with an astonishing vista of the mountains without having to cover physically challenging trails. The short treks also allow the trekkers to familiarize themselves with the local culture, tradition, dialect, and food. 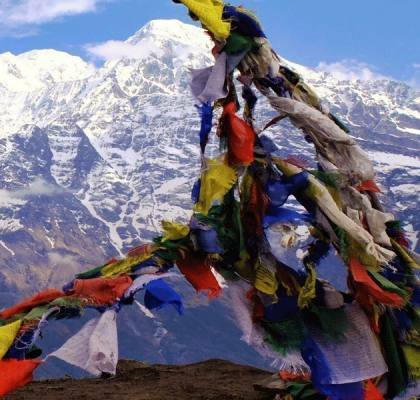 The most doable trek, for beginners, is certainly the Ghorepani Poonhill trek in the Annapurna Region. The Ghorepani Poonhill trek is a thorough treat for the eyes as the largest rhododendron forest in Nepal lies here. The view of beautiful red, pink, and white rhododendrons in full bloom combined with the panorama of Annapurna (8091m) and Machhapuchhre (6993m) can make anyone's heart flutter and sing. 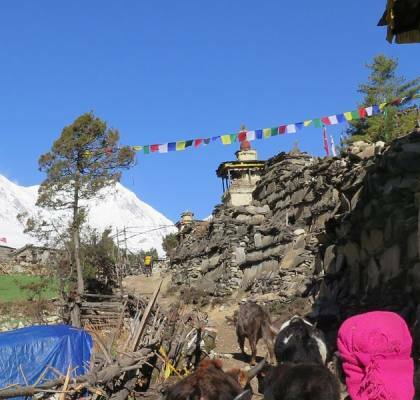 One can choose to trek further to Annapurna Base Camp (4130m), where the trekker would be able to witness the majesty of the 10th highest mountain in the world, Annapurna (8091), from upfront. 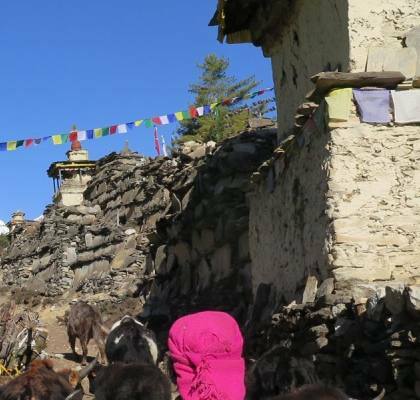 This trek allows the trekker to have a spectacular view of the mountains, the deep green forests, and the stone houses and alleys of the Gurung villages. 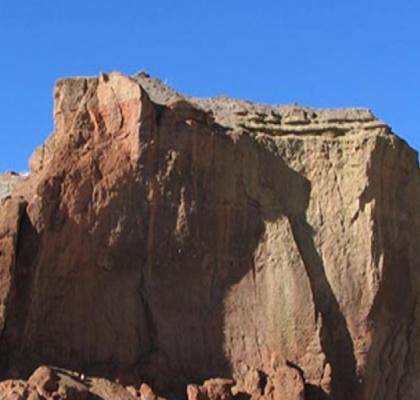 This trek does not require any trekking experience or training, hence can easily be accomplished. 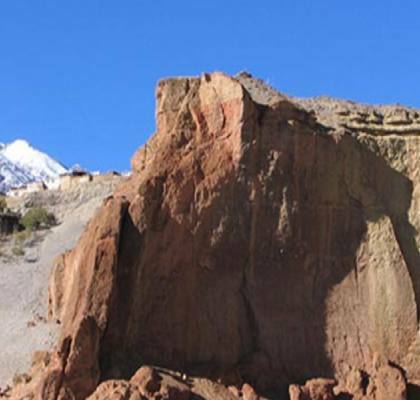 Langtang Valley trek can also be an interesting option for the mountain as well as culture enthusiasts. 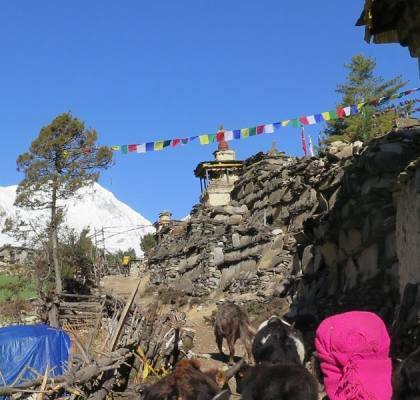 This trek allows the trekker to explore the Langtang National Park which is a safe abode to red panda, Himalayan black bear, snow leopard, musk dear among others. Aside from that, the trekker will get to visit the 400 years old Kyanjin Gompa with the backdrop of Langtang Lirung (7227). Other interesting treks for beginners can be Mardi Himal trek, Tamang heritage trek, Langtang Gosainkunda trek, and Rara Lake trek among others. The trekkers should always do enough research on where they want to go, what the trail requires, and what the place offers. It is always a good idea to get in contact with travelling agencies which can provide the trekker with necessary permits and assign them knowledgeable guides to assist them throughout the journey. The trekker must remain aware of his/her body condition, and should never hesitate to seek help, in case of difficulties. Trekking above 2500m makes the trekker susceptible to altitude sickness, so the trekker should ascend slowly in higher elevations to let the body cope with dropping oxygen level. The trekker should pack light but needs to bring essential clothing like jackets and trekking shoes, depending on their preferred travel routes. The trekker must keep in mind that most of the places in Nepal still remain rural, so always try to dress modestly. Official documents like the passport, visa, ATM cards, copies of passport size photos, and other important documents should always be carried along. As the remote parts of the country do not have ATM outlets, the trekker needs to carry some Rupees (the Nepalese currency) with him/her. Carrying basic medicines like ibuprofen, paracetamol, handy plaster strips, rehydration powders, and water purifiers can be useful during the trek. If the trekker has special food choices or is taking any kind of medication, it is recommended to bring enough supply with them as the luxurious items of the city are not available in the rural parts of Nepal. One can, basically, trek in Nepal throughout the year, but the spring and autumn season is considered the best time to explore the country. The spring season, March to May, is vibrant with the blossom of different species of flower, like the national flower rhododendron, and the pretty in purple Jacaranda. The temperature is moderate and the weather is dry and clear, which makes the climb hassle-free, and also allows the trekker to have an excellent view of the landscape. Similarly, the autumn season, September to mid-December, is lively with different festivities like Dashain and Tihar. The temperature starts to cool off at this time, and also the sky clears up, making it favorable for trekking. The mountains are clearly visible against the deep blue sky, during this season. If you are planning to embark on your trekking journey in Nepal, be prepared to be blown away by the beauty it beholds. However, a little research about the country is always helpful.